After several weeks of sun and (occasional) relaxation, I’m happy to report that all four children are safely back in school / preschool / childminder and Mom and Dad are back to work with loads of new ideas and plans. I have been busy on the writing front since we last met. First up early in the summer: I applied for the Ted and Mary O’Regan Bursary. This bursary is awarded every year in my home city, Waterford. It commemorates a former drama teacher of mine, Ted O’Regan, and his wife Mary, who were great patrons and practitioners of the arts in Waterford. Sadly my application was not successful. Onwards and upwards! While on holiday in August, I managed to escape the family fold for a few precious hours (thanks, dear husband) to make the deadline for the Irish Times short story competition. In keeping with this year’s centenary of the beginning of World War I, the theme of the competition was “This means war”. I interpreted the theme very widely, with a story about a young family struggling to cope with economic reality and how that echoes back to previous generations of their family. I haven’t heard anything from the good folk at the Irish Times, so I’m guessing my entry has gone to the great filing cabinet in the sky. Still, it was great to get a story out and makes me feel like the summer was a productive one. Now for the substance of today’s post. Starting today, Waterford is host to one of Europe’s biggest new technology conferences, nodeconf.eu. Around 200 of the world’s biggest tech brains are gathered on an island just a stone’s throw from my house. Awesome! One of the main people behind the organisation and inception of the conference is Cian Ó Maidín. In his latest blog post, which I’m re-blogging below, Cian gives an insight into the personal and family aspects of running a cutting-edge start-up in a small city on the edge of Europe. He dedicates his post to his son, Liam, who died in 2012. We all carry our private griefs and dreams, and Cian writes about his with eloquence and dignity. Node.js is the fastest growing web technology in history, and major technology companies like WalMart, PayPal, Groupon and Netflix utilizing Node.js to be more competitive. Waterford is one of centers of Node.js in Europe, and Waterford is now home to Node Conf Europe, the world’s headline conference on Node.js. There wasn’t one. I looked at my colleague, his eyes widened. “We’ve got to do this!! !” I called up Mikeal Rogers, the guy that curates NodeConf USA and asked him if I could do NodeConf in Europe. Mikeal hadn’t met me in person before and said he’d rather I do a localized event, so we settled on NodeDublin(www.nodedublin.com) which we ran in the Guinness Storehouse. We had 12 weeks from idea to conference and managed to get 180 people about from all-over the world to come to Dublin to the event. It was a huge success! We had big names from major technology companies all over the world in Dublin having a great time and enthusiastic to come back again. We didn’t ask for permission, grants or anything to make this happen, we just decided to do it and it was awesome. During 2012 I had many discussions with my wife Amelia about moving out of Waterford to Dublin or further afield, which would have given me an easier career path. We had many many conversations about this. At the time we were expecting and we also had a one-and-a-half-year-old amazing girl Rita, a nice house and a good life. Tragedy struck about 7 weeks before NodeDublin (www.nodedublin.com) . We were pregnant and found that our child (Liam) was very sick. Liam was born asleep on the 1st of October 2012 about 3 weeks before the conference. We buried him in Ferrybank, Waterford in early October. We were devastated. During our many conversations about leaving Waterford, Amelia had encouraged me to give Waterford a chance and not to move away, not to beat the place up, to be one of the people that stayed around and built something to stay for. I decided to bring Mikeal Rogers down to Waterford for a visit to Waterford castle a couple of days before the NodeDublin conference. “Let’s look at this place for next year’s conference.” Mikeal was blown away by the venue and massively excited about its’ potential. In January 2013, Mikeal called me up and asked me if I would take NodeConf Europe and run it. He said that the standard of the conference in Dublin had been so high that he wanted me to take it on. He had asked me to look at various locations in Europe including Madrid, Berlin and London. I said I wasn’t interested; the only place I’d run this conference in was Waterford. We literally had big-names from the technology world as Island natives for a few days, the folks at PayPal and WalMart know what a Blaa is. The conference talks were amongst the most important in the Node.js world for 2013, and as it turned out NodeConf USA has now evolved into a workshop event so the keynote focus is on Waterford. NodeConf Europe is now the world’s premier Node.js conference, this is where the major announcements and news in the Node.js world will be happening. For the 2014 conference, we’ve dispensed with the mystery location as the secret is out. Waterford is awesome and the home of Node.js in Europe. We intend to keep it that way. Our Ambition is to cement Waterford onto the technology map of the world. NodeConf Europe 2014 is happening in Waterford Castle on the 7th – 11th September. We have big names from PayPal, Netflix, Fidelity, Groupon, IBM, Citi Bank, Condé Nast and many others attending. They will all be going home able to paly hurling by the end of the conference. nearForm is a growing technology company based in Waterford. nearForm was founded by Cian Ó Maidín and Richard Rodger. The company now has almost 30 staff working across Ireland, Europe and America. To date the company has grown organically and without funding, nearForm has been built through the graft and hard work of Cian and Richard and the special founding team at the company. nearForm are recognized internationally as one of a small number of Node.js experts in the world. nearForm provide training, professional services and products to enterprises using Node.js to build their products. NodeConf Europe is dedicated to my son Liam, and an event that I hope brings some fortune and notoriety back to Waterford. This is the place I’ll be calling home for as long as I’m around. Phew! Another Waterford Writers’ Weekend has been and gone. I was delighted to make it to five events over the weekend. Here’s an overview in pictures. The festival organisers really hit it out of the park this year. One of them told me that their aim with the programme was to focus on the writers. They certainly achieved this aim with a line-up of events that covered a huge range of the skills that today’s writers need, or at least need to be aware of: social media, self-publishing, blogging, how to approach writing competitions, breaking into journalism, and more. The panel discussion format was used for most of the events I attended. This worked very well. With the best intentions in the world, the audience can start to get a bit glassy-eyed at events where a single person speaks for an hour or more. With panel discussions, on the other hand, there is a variety of faces and voices to sustain your attention, the discussion is naturally more varied and dynamic, and there is a chairperson to keep it all together, move things along when required, field audience questions, and make sure everyone gets their say. 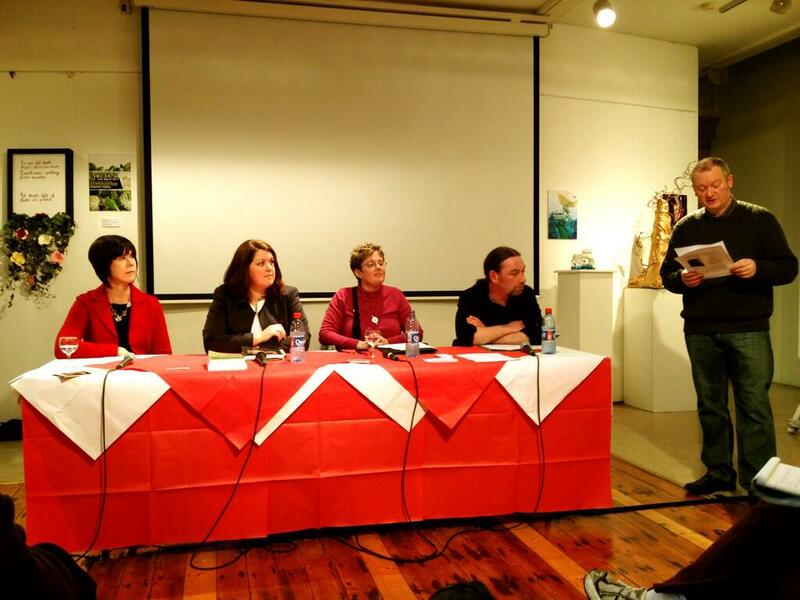 A highlight for me was the final event of the weekend, which was held last night in Garter Lane Arts Centre. 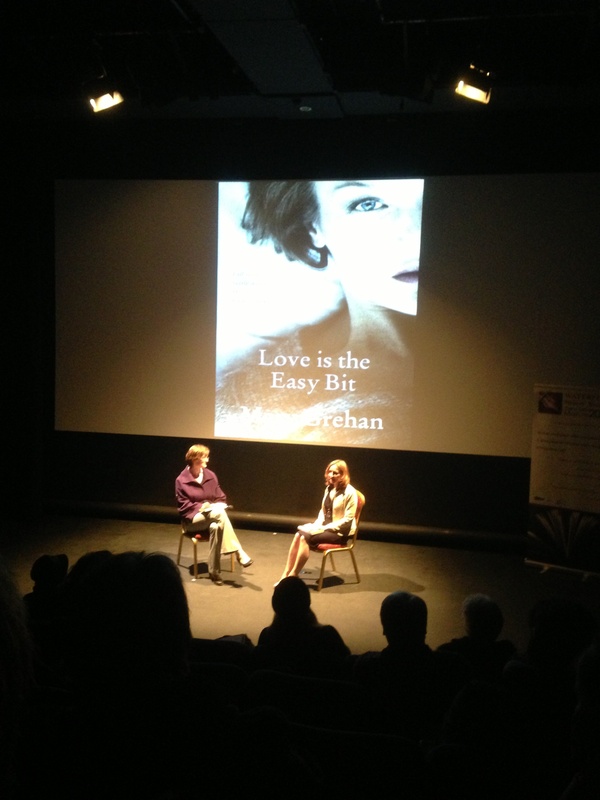 It was the launch of Mary Grehan‘s novel, Love is the Easy Bit. 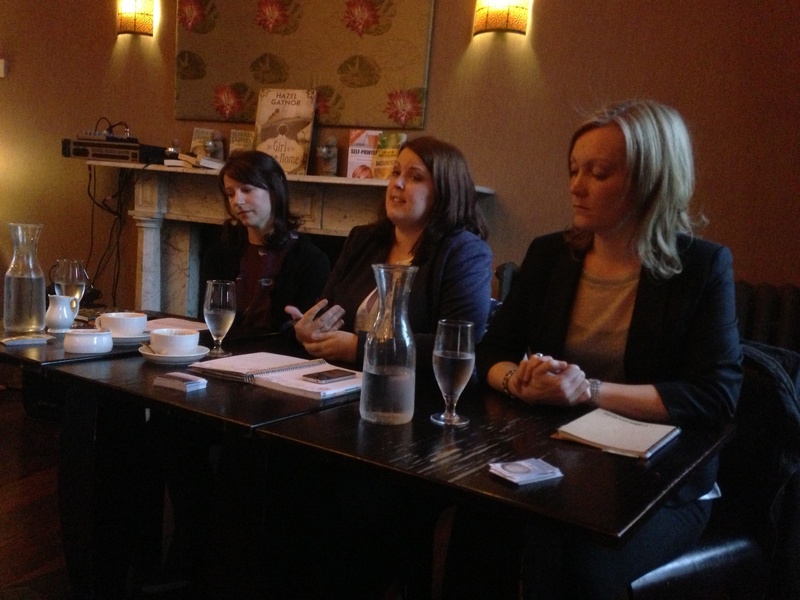 Mary is a huge success story: she is the only new author to be signed by Penguin Ireland in the last 18 months. 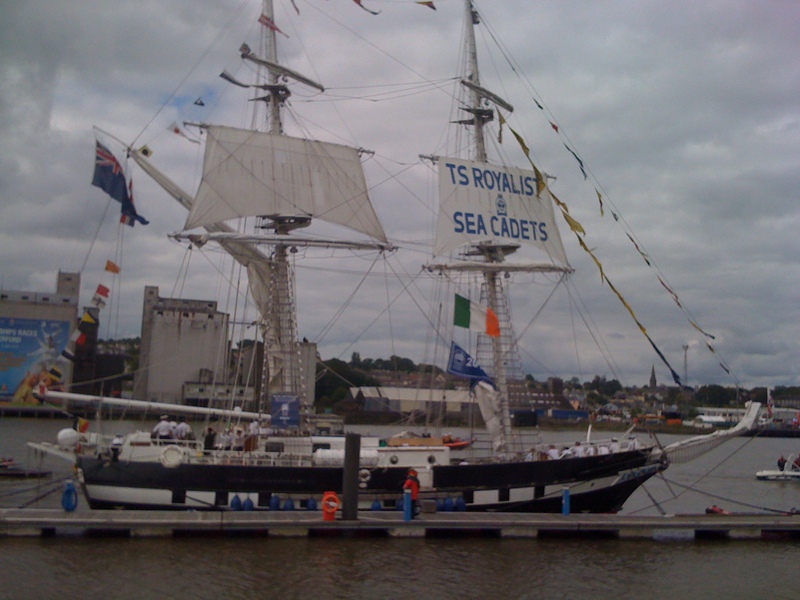 We are very proud of her here in Waterford and delighted to bask in her reflected glory. The format of the launch was interesting. We all took our seats in the theatre auditorium and Mary gave an excellent reading. She was then interviewed on stage, which was highly entertaining and interesting. Lastly, there were questions from the audience by means of a roving microphone. The organisers of Waterford Writers’ Weekend have set the bar very high for themselves if they are to make next year’s festival as good as or better than this one. But they are a bunch of highly motivated, organised and ambitious folk. I’m looking forward to WWW14 already! PS. Needless to say, there were lots of other events over the weekend that I didn’t make it to. If anyone out there wants to contribute something about any of those other events, I’d love to hear from you in the comments below. Tempus is fugiting! 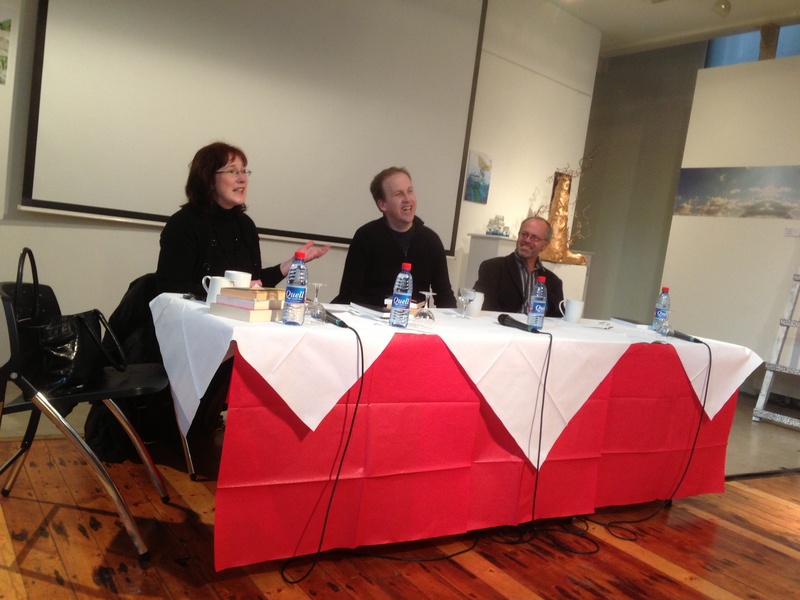 Saint Patrick’s Day is now behind us and Waterford Writers’ Weekend 2013 is right in front of us. So here’s the third in my series of reviews of alternative venues to visit over the festival weekend. Food and drink: Above average prices with standards to match. On offer are quiches, pies, salads, panini and daily specials. 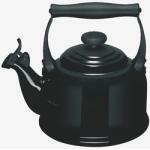 Everything is of exceptional quality. The salads in particular are among the best I have had anywhere; the beetroot and carrot salad takes the two humble roots to new heights. The main dishes change daily; a recent example is pan-fried hake with lemon and tarragon cream. The coffee is very good, though not the best in Waterford (for that, see my previous venue review). If you are booked in to any of the early morning events at Waterford Writers’ Weekend, the mushroom omelette breakfast (two-egg omelette with mushrooms, sausage, rasher and wholemeal toast) comes highly recommended. Service: Self-service. The counter staff are highly efficient, though some are not given to smiling. An exception is manager Artur, who is equally efficient and very friendly. Layout and accessibility: The cafe is located in a high-ceilinged, glass-walled extension to the beautiful old granary building. These days, the former granary is home to the Waterford Institute of Technology School of Architecture. 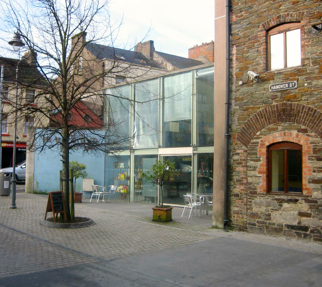 The cafe itself, located on the ground floor, is one of the best in Waterford in terms of accessibility and family-friendliness. The main doors have no steps or door-sills. Inside, there is plenty of space to manoeuvre wheelchairs and buggies. The seating area is large, and there are leather sofas and good-sized coffee tables at the back by the lift. This area is also good for quiet conversation, and local movers and shakers of the arts and commerce are often to be seen holding meetings here. Toilet facilities: Upstairs, accessible by lift only. The lift itself is well located. The toilets have baby changing facilities. Parking: There is no parking directly outside as Hanover Street is pedestrianised. The nearest on-street parking is on Thomas Hill, across O’Connell Street. A little farther away, there is the car park on Little Patrick Street behind The Book Centre. Charges: €1.80 per hour. If you’re planning to head to several events over the day, park in the private car park just off Thomas Hill (head up the hill, follow the street around to the right, entrance is on the right) for €5.00 a day flat rate. 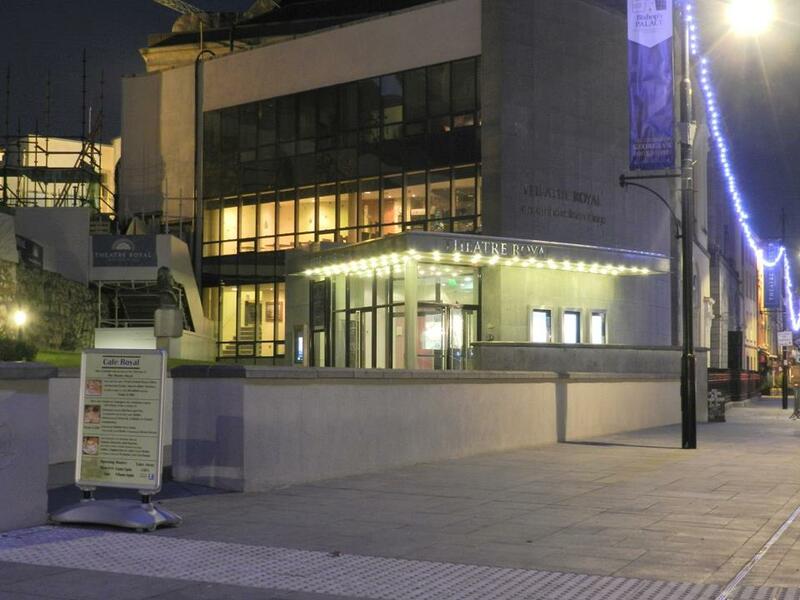 Accessibility to festival venues: The Granary is a 60-second walk from Garter Lane theatre, one of the main venues at Waterford Writers’ Weekend. Other festival venues are a maximum of five minutes’ walk away. In my last post I introduced my series of reviews of alternative venues to visit during Waterford Writers’ Weekend 2013. Here’s review number two! Food and drink: the menu looks ordinary enough at first glance – pre-packed sandwiches, pizza, cakes and pastries, coffee – but the quality and freshness of the ingredients elevate the fare here well above the ordinary. The made-to-order pizzas have fabulously thin bases and the sandwiches are delicious. The cakes and pastries are home-made by local artisan bakers, which is particularly commendable for a chain. The cinnamon rolls are worth the visit alone. And the coffee is – drum roll – the best in the city. Service: Very good. Friendly and efficient. Order at the counter and staff bring your goodies to your table. Layout and accessibility: Now we come to the real USP of Cafe Libro. Like the other cafes in the chain, it is situated in a book store. But this one is special, because it is in The Book Centre. This book store is notable on two fronts: it is one of Ireland’s few remaining independent book stores; and it is housed in a former cinema. The cafe is located on the mezzanine, overlooking the ground floor and main entrance – ideal for people-watching. The atrium construction preserves the cinema feel. Appropriately, the cafe serves as an informal meeting place for writers, and many can be spotted here on weekdays mornings, tapping feverishly on their MacBooks. The tables are quite close together, but not unreasonably so. There are leather sofas and a low coffee table near the counter. The walls are lined with books on sale just like the rest of the store, and the ceiling is decorated with an impressive newspaper collage made from real newspapers (I checked with the manager!). Accessibility is fine for the non-mobility-impaired, but if you use a wheelchair, or have a buggy or pram, this is where things get tricky (despite the sign outside proclaiming the cafe to be “child-friendly”). There is a lift in the building, but it only goes to the higher floor, not the mezzanine. Buggy users have two options: fold up your buggy and carry it up the stairs (hopefully you will have someone with you to carry the child), or leave the buggy downstairs. Wheelchair users have no means of access that I have been able to make out. Toilet facilities: up a flight of stairs, basic, clean, very cramped, no baby changing facilities. Parking: behind The Book Centre on Little Patrick Street. Charges: up to €1.80 per hour. Accessibility to festival venues: this cafe is bang in the city centre, within two or three minutes’ walking distance of all festival venues. 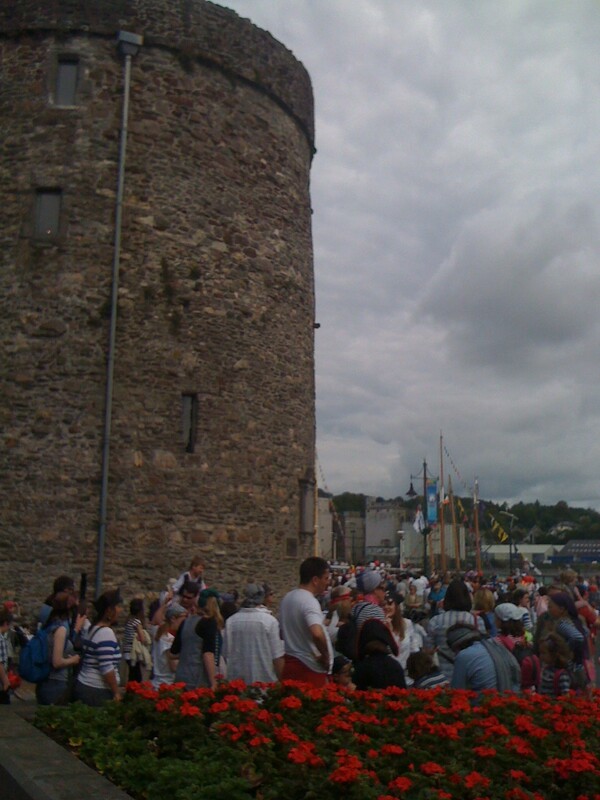 Waterford Writers’ Weekend 2013 is fast approaching. 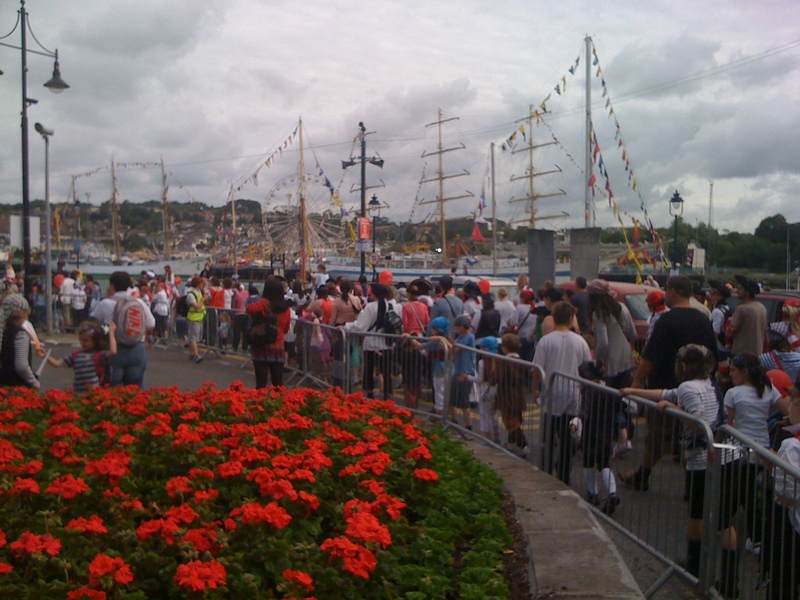 This is one of the smaller of Waterford’s many festivals throughout the year, but that doesn’t stop it from being a vital, vibrant weekend. One of the challenges faced by festival organisers the world over is to vary the content of their festival programmes from year to year. 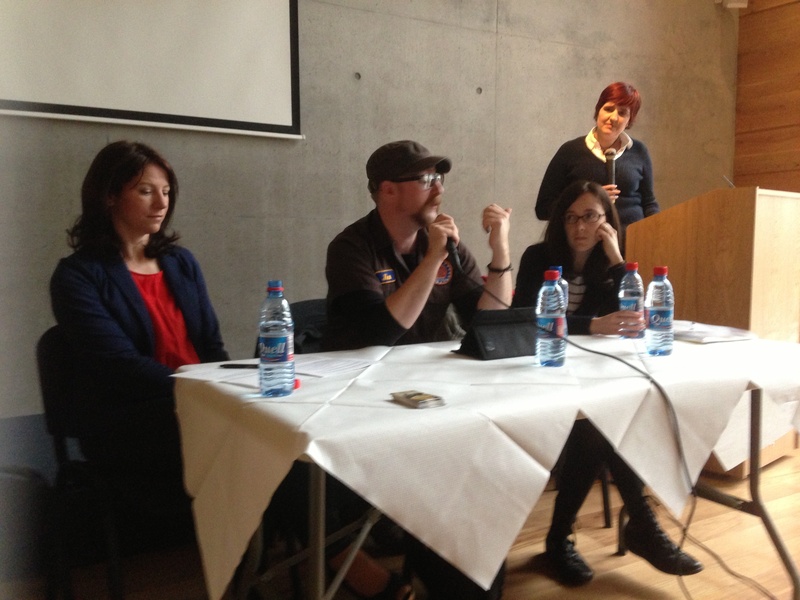 The Waterford Writers’ Weekend organisers, Waterford City Library, Galanta Events and Vanessa O’ Loughlin of writing.ie, certainly seem to have achieved that this year. The focus of the programme is on emerging writers, self-publishing, independent publishing and social media. The Weekend has a selection of official venues and partners, all of which are great and worth visiting. I thought it might be useful in the run-up to the festival to attempt to complement the official list by posting reviews and information on additional venues from the viewpoint of a local person. These venues are perhaps lesser known for whatever reason, but offer people something different and a good reason to venture off Waterford’s main thoroughfares and do some exploring. I’ll make my reviews as practical as possible by including information on parking, toilet facilities, accessibility, child-friendliness, availability of wi-fi and any other useful tips. Here’s my first venue review! Food and drink: Authentic home-made Italian food – such as gnocchi with gorgonzola sauce – great coffee, good selection of Italian wine. The staff don’t mind you popping in for just a coffee and pastry or a glass of wine. Service: Excellent. Beautiful native Italian coming from the staff as they work. Some of the best-looking male staff in the city (sorry, men of Waterford!). Layout and accessibility: compact, tables close together. Buggies have to be folded up and even at that there is not much space to stow them. Having said that, the staff are very welcoming of families with small children. Wheelchair users should be able to get in the door easily as there is no step. Toilet facilities: on same level, basic, clean, slightly cramped, no baby changing facilities. Parking: on-street outside the cafe or nearby Mayor’s Walk. Charges: up to €1.80 per hour. Accessibility to festival venues: maximum 10-minute walk (if you’re a slow walker – five minutes power-walking! ).